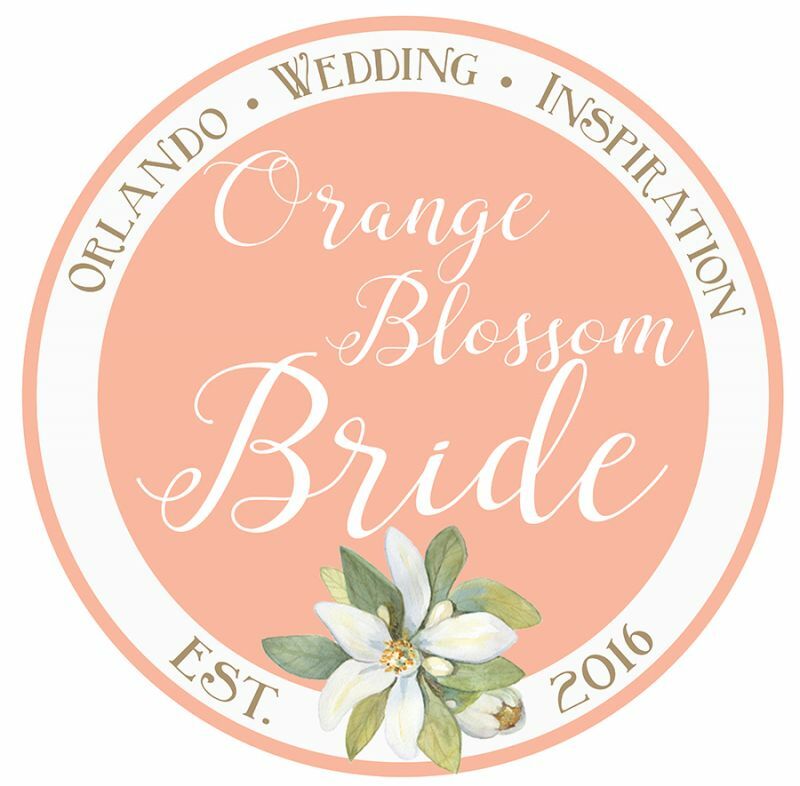 Our first issue of Orange Blossom Bride magazine, we are so excited to bring you Greater Orlando wedding inspiration and tips! 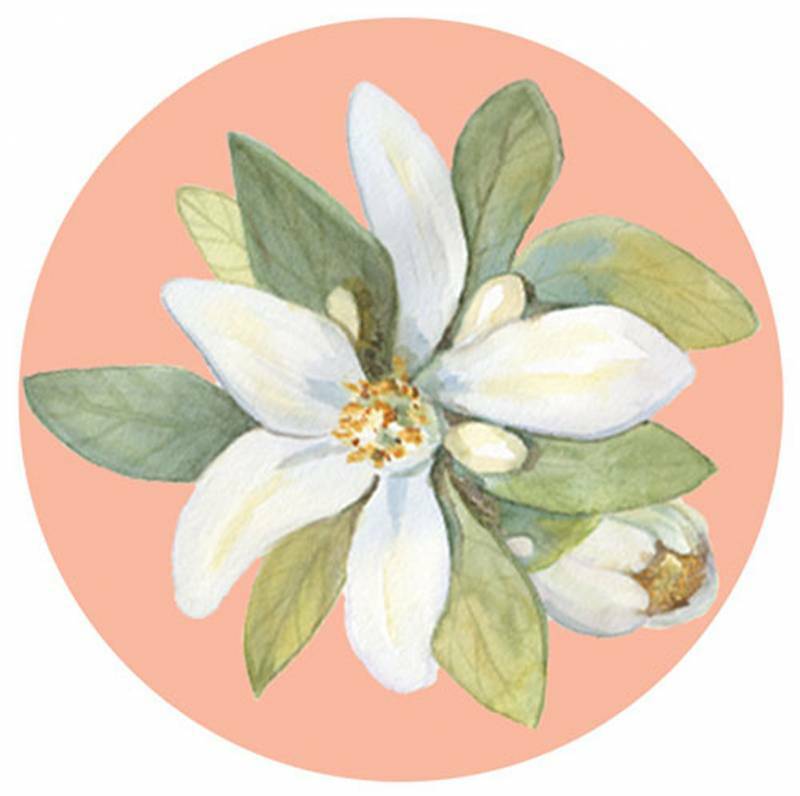 Want to get your hands on a copy? 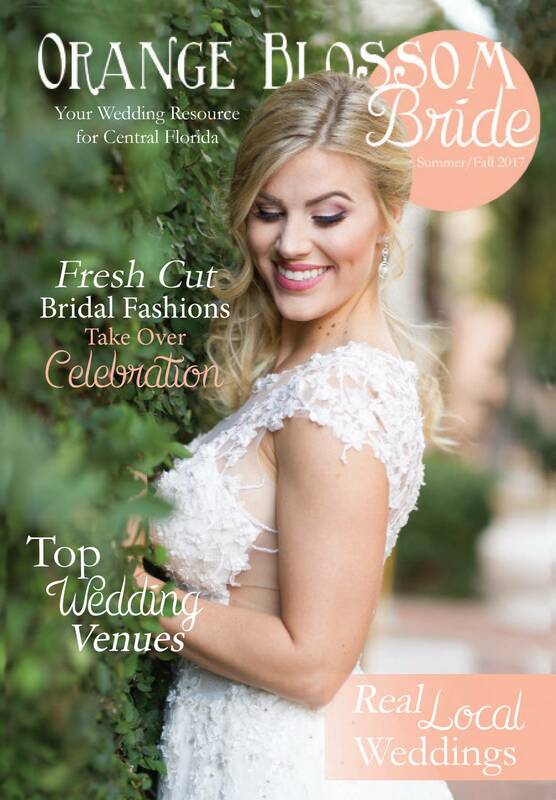 The latest print issue of Orange Blossom Bride magazine is currently available at the locations listed below.